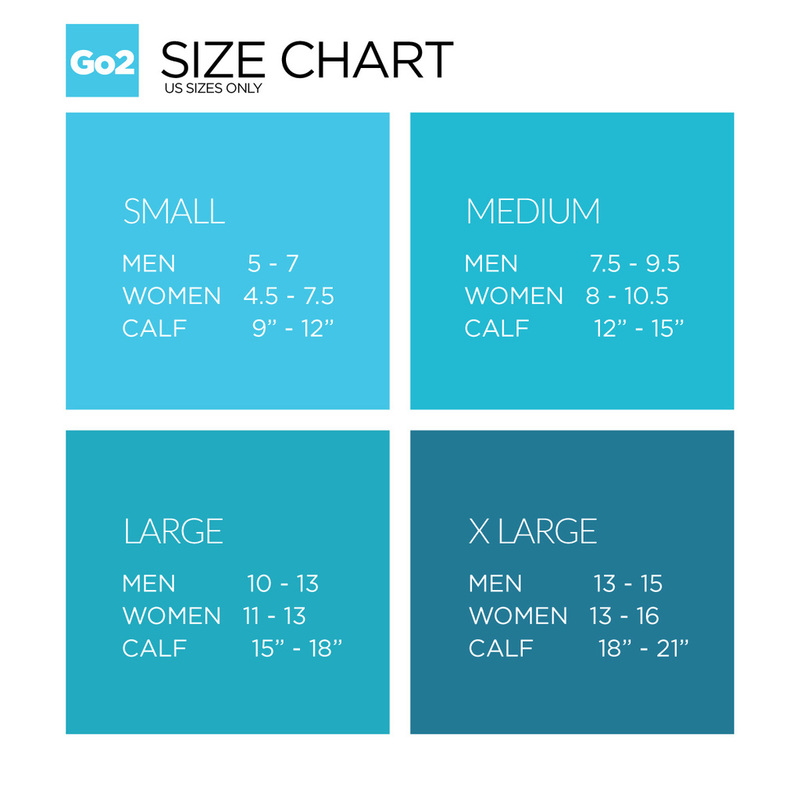 Go2 Green Ooze Halloween Compression Socks for women and men are 15-20 mmHg graduated stockings that offer you a wide range of benefits. Add them to your everyday wear or your costume! Get creative!